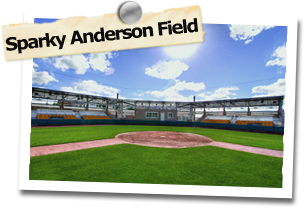 Lu Dawg Baseball Camp located at the beautiful George "Sparky" Anderson Baseball Field. Lu Dawg Baseball Camps teaches all the fundamentals you need to be a championship ball player. Coaches will work with you every day to make you a better player. 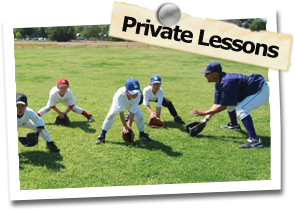 The most fun your young ball player will have at a baseball camp! The 2019 Summer baseball camp will provide new and exciting instruction techniques for players of the new millennium. Our curriculum has proven to be effective in teaching young players the entire game of baseball with emphasis on fundamentals and confidence in their ability. This years camps will be held on the George Sparky Anderson field at Ullman Stadium. Baseball games are to be played every day during the camp. On behalf of the "Lu Dawg" Baseball Staff, I invite you to have fun with us this Summer .